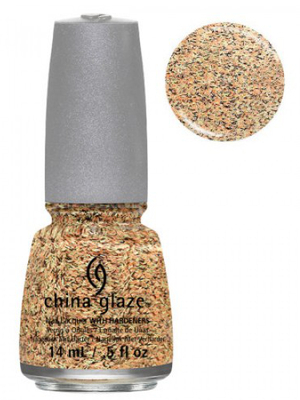 China Glaze Nail Polish, You're A Hoot, 1272, .50 fl. oz. 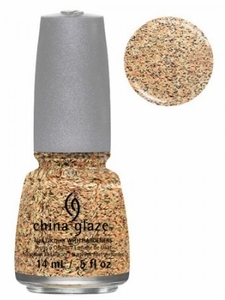 Glitter topper with matte soft yellow, orange and black mini bar glitter in a clear base.